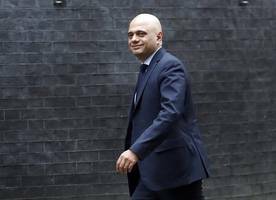 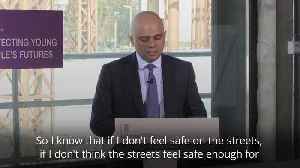 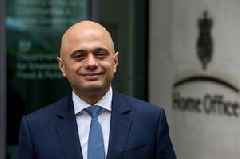 Home Secretary Sajid Javid outlines his plans to ramp up stop-and-search operations which he hopes will combat the surge in violent crime. 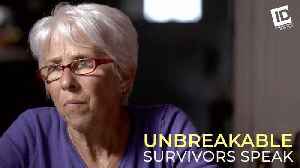 In 2014, Merry Jackson's son-in-law shot her and her daughter, Lori, killing Lori and badly wounding Merry. 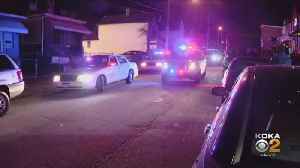 Now Merry shares the warning signs she wished she'd paid attention to, and her efforts to..
Pittsburgh Crime Stoppers is asking the public for information regarding a fatal shooting that happened in Rankin in February. 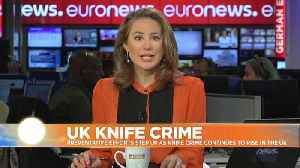 Could fixing poverty be the key to reducing knife crime in the UK? If you’re looking for an addicting binge, we have some Netflix true crime documentaries you need to watch. 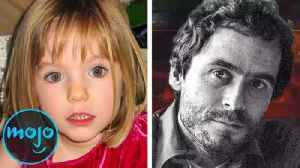 We’re looking at the best docuseries and documentary films about true crime on Netflix. We..
New statistics appear to show crime rate drop in the Mountain's Edge neighborhood. 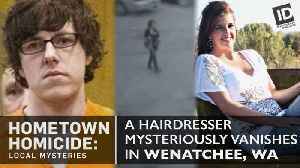 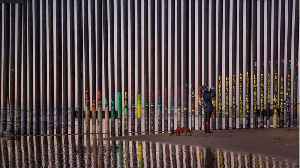 When 17-year-old beauty school student doesn't come home for dinner one night, the tiny town of Wenatchee, Washington must come to terms with a horrific act of violence that haunts it to this day. 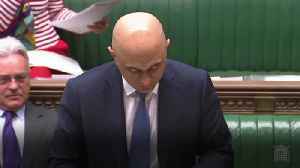 Home Secretary Sajid Javid gives a statement to the House of Commons regarding the arrest of Julian Assange at the Ecuadorian embassy after Ecuador formally withdrew his asylum status. 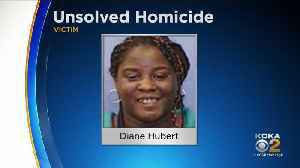 A reward is being offered for information about an unsolved homicide from 12 years ago.